Modern cars are generally pretty easy to live with compared to their forebears of a few decades ago. Computer controlled timing and precisely modulated fuel injection have done away with dodgy distributors, unruly carburettors and the black art of applying the choke. Satisfaction does still vary, however, with manufacturers still dreaming up new ways to make owners tear their hair out. The annual JD Power survey, conducted in partnership with What Car magazine, asks owners of cars less than three years old to rate their motors. The pair recently published the 2014 list, sorting out which cars ought to come complete with a gleaming halo, and which ought to arrive with a red warning triangle, silver survival blankets and a lifetime’s subscription to the AA. The Lexus CT 200h snatched seventh spot, sharing it with the Skoda Octavia and Volvo V70 estate. 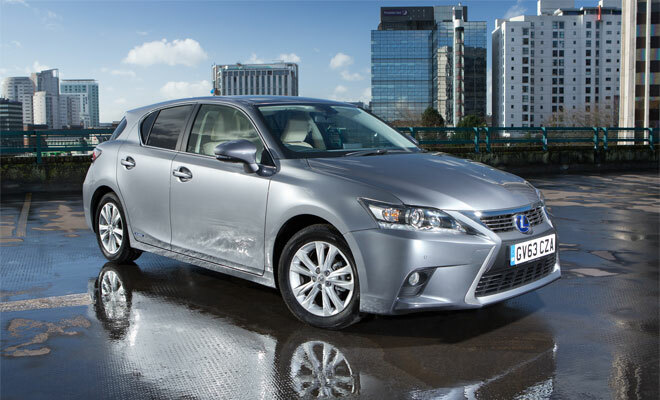 The recently refreshed Lexus is the highest rated Japanese car in the list, and also earns the best placing by a hybrid, with a reliability rating of 2.34 problems per vehicle. And of course this is a car with rather a lot to go wrong. The top 10 is rounded out by Jaguar’s XF executive express. At the other end of the chart, the car most likely to put you on first name terms with breakdown truck drivers is the Chevrolet Spark. 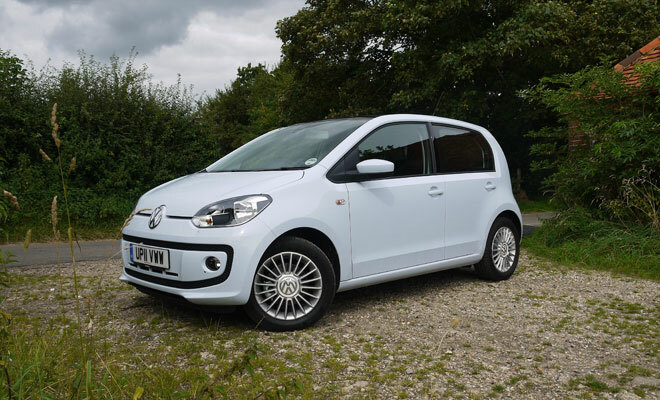 At 109th place out of the 109 vehicles sampled, it’s a city car that might not make it as far as the suburbs, with an average of 5.05 reliability problems per car according to the survey. Perhaps that’s one reason why Chevrolet recently decided to exit the UK. If you’re going to buy a Citroen, meanwhile, make sure it’s a DS3. The French company clearly takes extra care with its more upmarket models, given that the stylish little car comes in at a very impressive 21st place overall, scoring the best result of any supermini. By contrast the more mundane C1, C4 and C3 all feature in the bottom ten, in 100th, 103rd and 106th place overall. 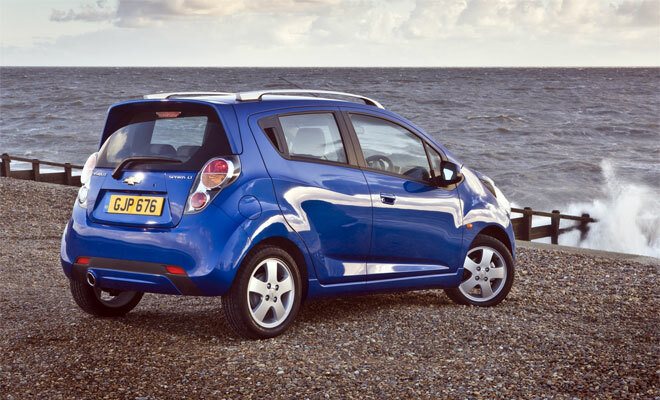 Surprisingly, the C3 shares its lowly spot with BMW’s X1 softroader, the least impressive result from the Bavarians. The ever-popular 3-Series provided BMW’s best result, by the way, at 36th in the rankings. 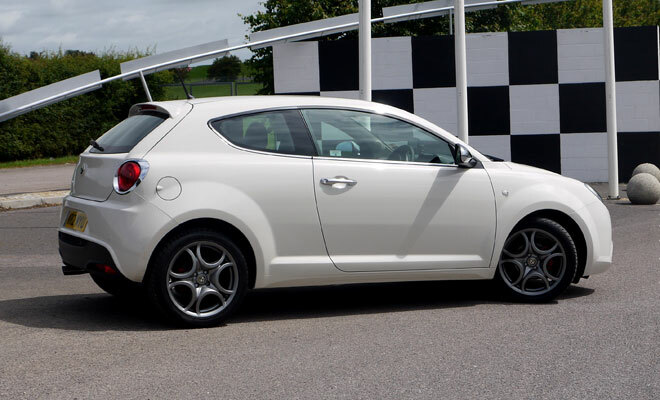 Other bottom-rung dunces include the Ford Ka and Fusion at 105 and 101, the Smart ForTwo at 102, Fiat Punto at 104, and the Alfa Romeo Mito placed next to bottom at 108. No electric cars feature in the list, neglected due to their low uptake rather than low scores. Toyota’s Prius hybrid shared 36th place with the BMW 3-Series (along with the Nissan Note and Nissan Qashsqai in the closely fought mid-table). Aside from the above mentioned Lexus CT, all other hybrids were either not listed or not singled out within their respective model line-ups.